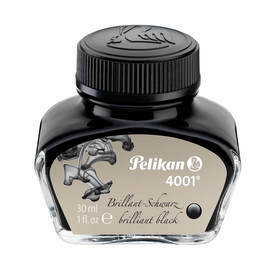 Pelikan's classic 4001 ink has proven itself over many decades. 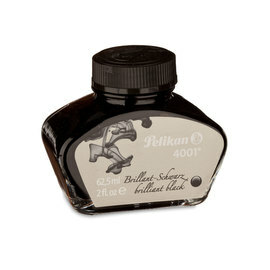 Since originating in 1897 the formula has been perfected to consistently provide even flow and vibrant colours. 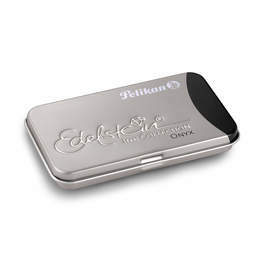 This box of six ink cartridges is available in a range of striking colours. 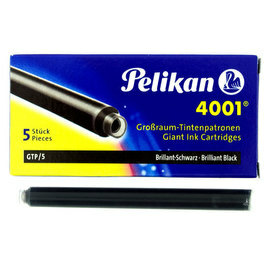 Suitable for all Pelikan fountain pens and for all other pens that accepts the international standard size. 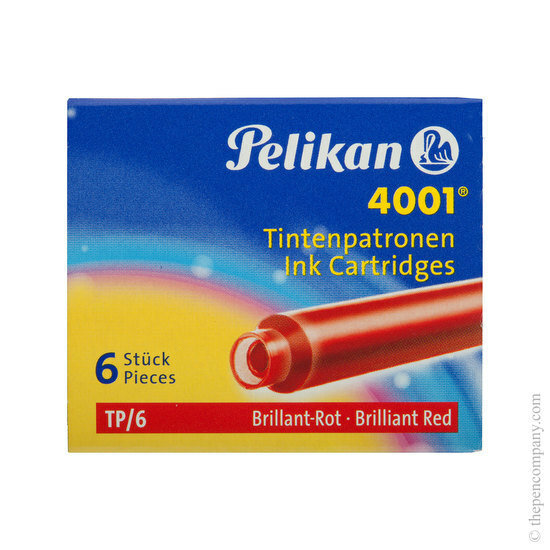 I was down to the last drops of ink in cartridge and ordered replacements. The order arrived within 48 hours and is perfect for my needs.